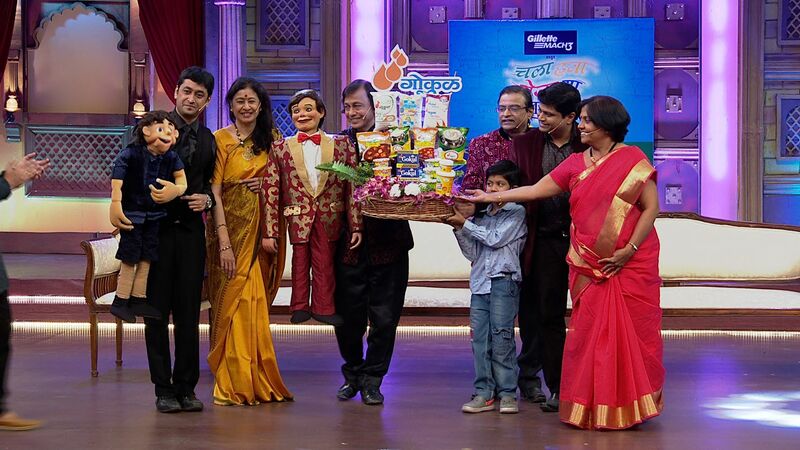 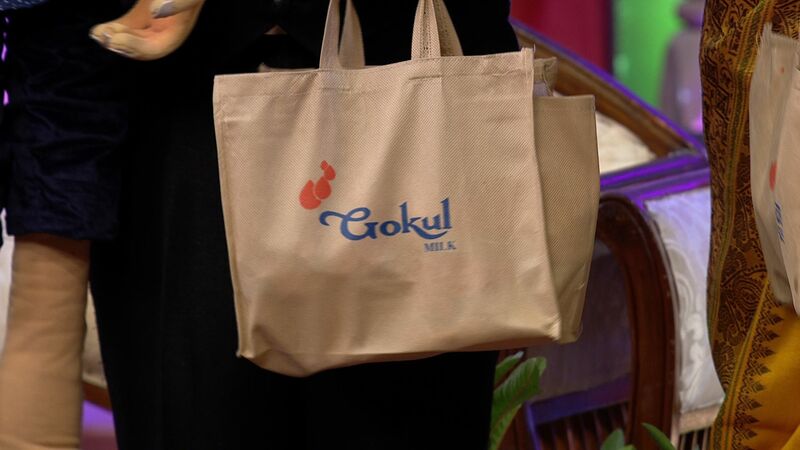 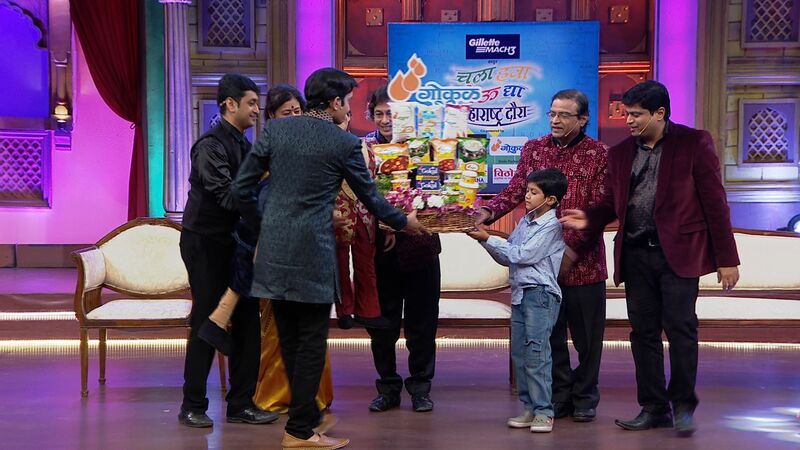 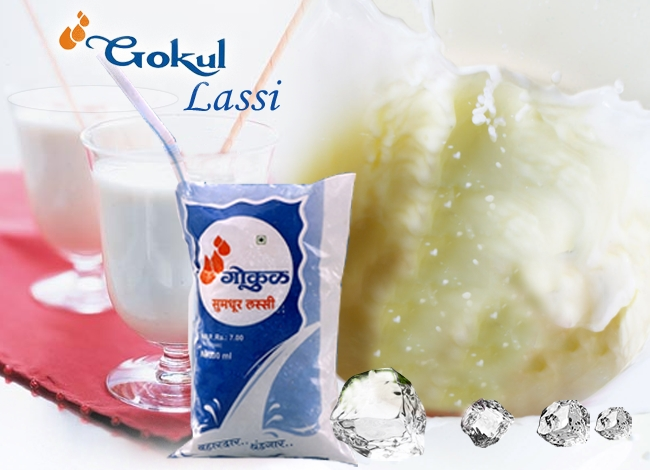 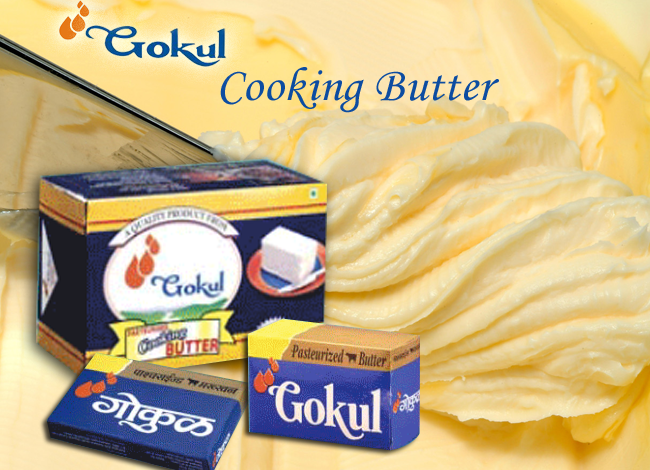 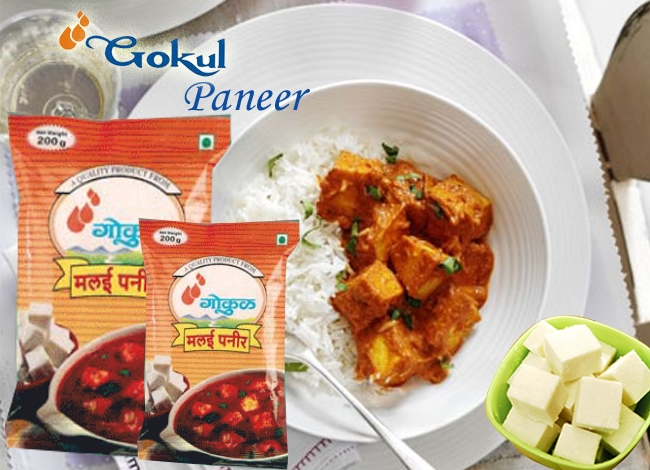 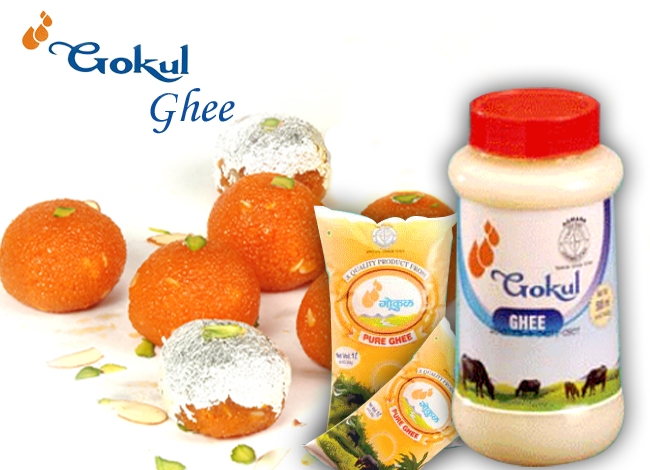 Branded as Gokul Products, they include Milk, Shrikhand, Ghee, Table Butter, Skimmed Milk Powder & Desi Butter. 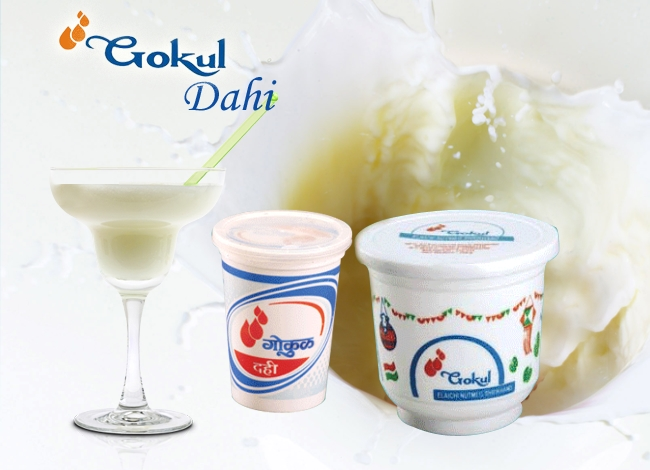 Kolhapur Zilla Sahakari Dudh Utpadak Sangh Ltd. well known with its popular brand ‘Gokul‘ is an Operation Flood cooperative dairy project established on 16thMarch 1963. 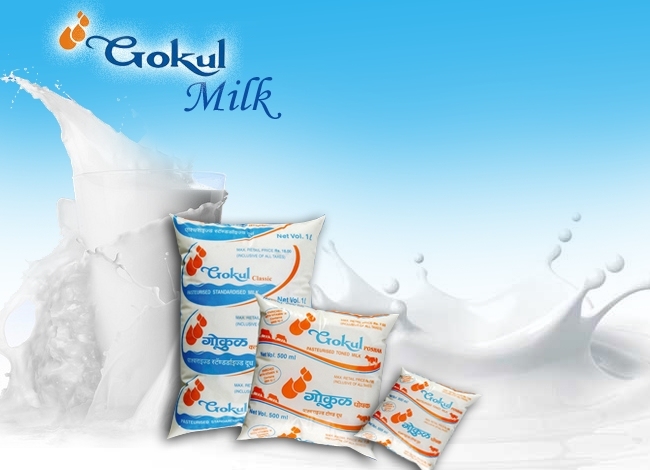 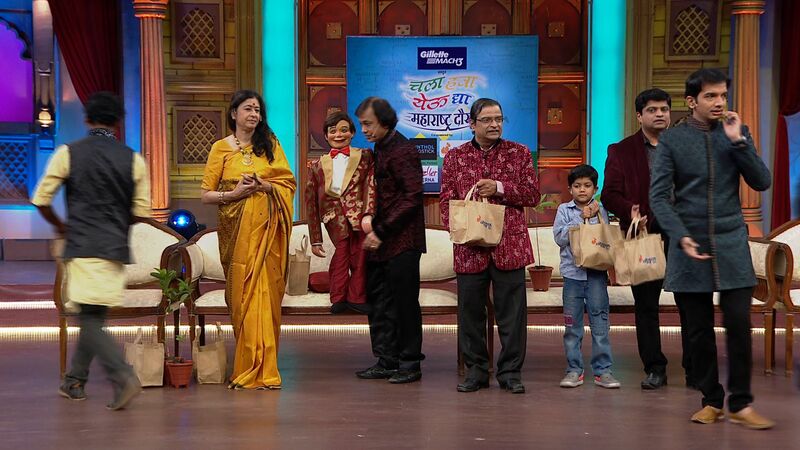 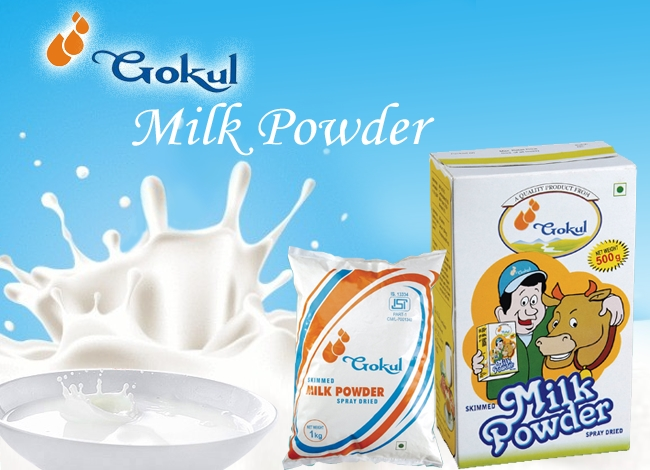 Best quality Milk, Easy availibility and Natural taste of Gokul Milk has helped us in achieving higher market share.